Are you ready to take back control of your own life? 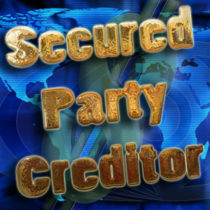 Becoming a Secured Party Creditor is the first step towards this goal. This process includes everything that needs to be done to establish a superior interest in the debtor trust. This filing is a fully inclusive filing leaving you with the least amount of work to do on your end. If you want to limit the the stress of getting your filing done and streamline the process for yourself you have found the filing for you. 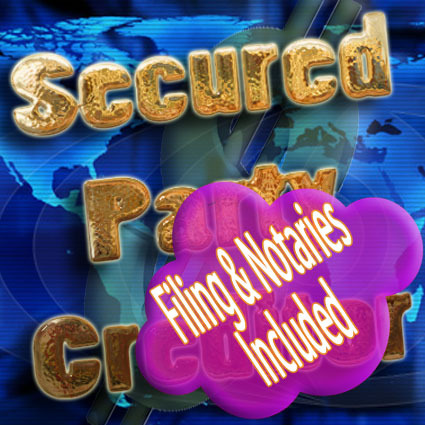 This filing includes drafting, printing, notarization and filing. 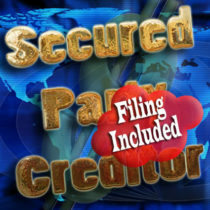 Documents that are included in this filing. A power of attorney & Necessary Information for Filing Which can be found on our forms section and is the very first form. Please Contact Representative For Further Assistance or Inquiries by referring to the listed contact methods on the Contact Us page. My gut feeling and research (over 1 year) that starts with God first! 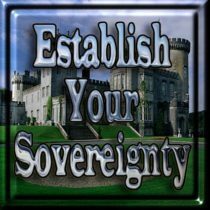 Sovereign Filing Solutions seem to have it all together. 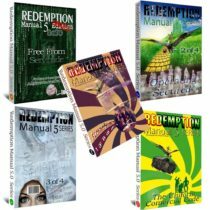 I have all of your redemption manuals to date. Other studies include David Robinson (not the basketball player) “FAILURE TO FILE & CONSPIRACY” based on a real Supreme court hearing. 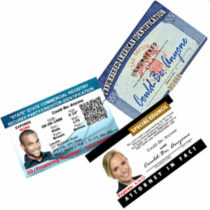 I would like to thank you all at Sovereign Filing Solutions for the research that you have done and keeping people up to date on this very important life freeing matter! God Bless.